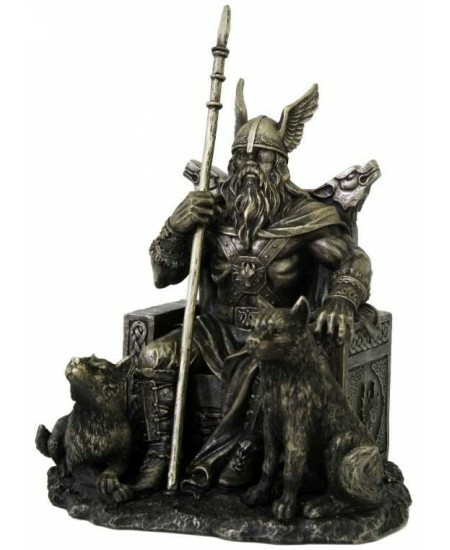 Odin, the Norse All-Father, sits on his throne with wolves at his feet in this stunning bronze resin statue. 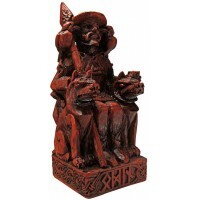 Finely detailed, this of Odin, the Norse King of the Gods, sits upon his throne with his beloved wolves at his feet. 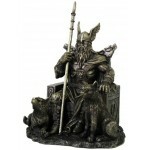 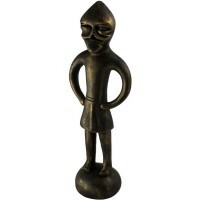 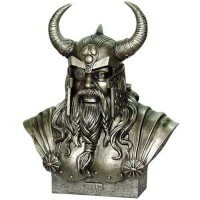 Made of bronze infused cold cast resin, this remarkable statue measures 8 1/2 inches tall. 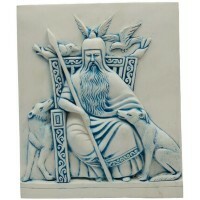 Item Number: PT-12743 | Approximate Size (Inches): 8.00 wide x 5.75 deep x 8.50 high | Approximate Shipping Weight: 3.00 lbs.